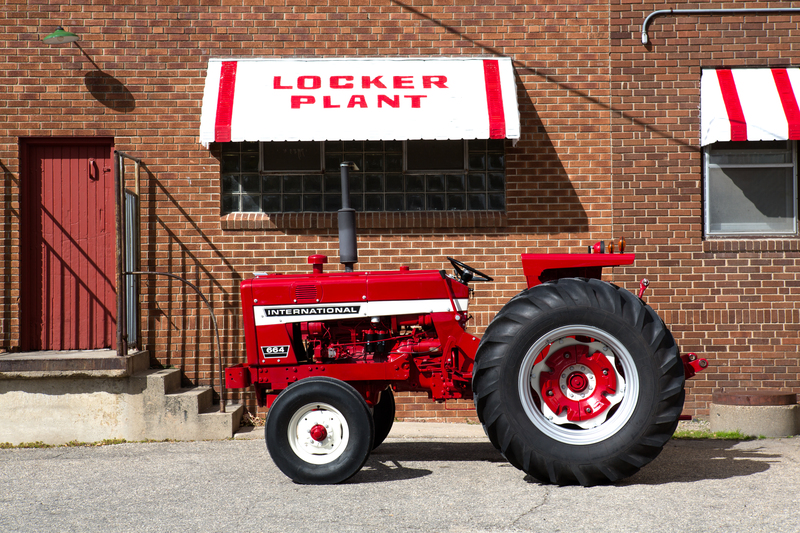 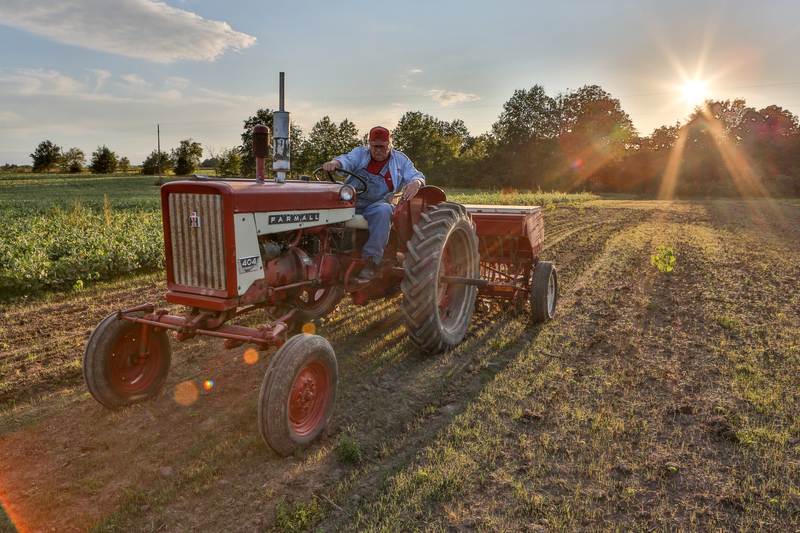 This high-quality set of 24 greeting cards features photographs of six different red tractors, from the iconic Farmall to the very last of the cutting edge 2+2 four-wheel-drive tractors built by International Harvester. 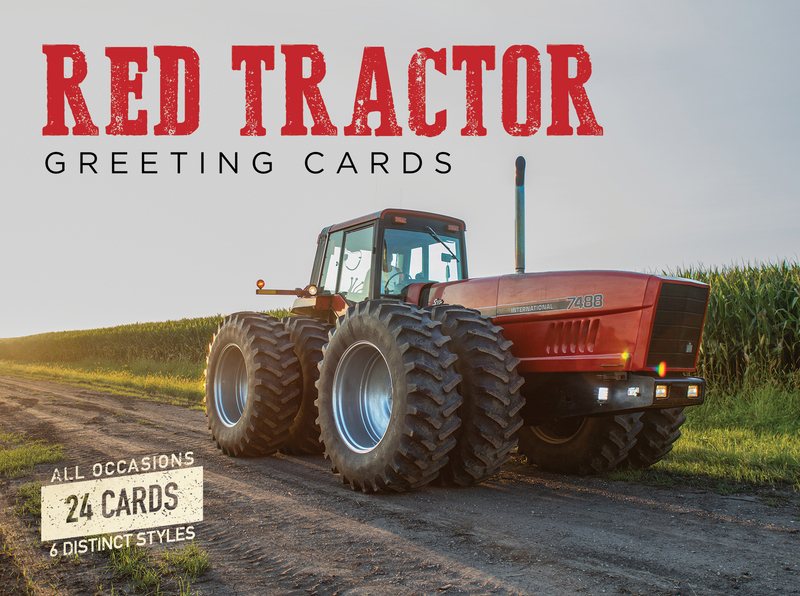 The cards are perfect for the holidays, but are blank inside so you can send them for any occasion. 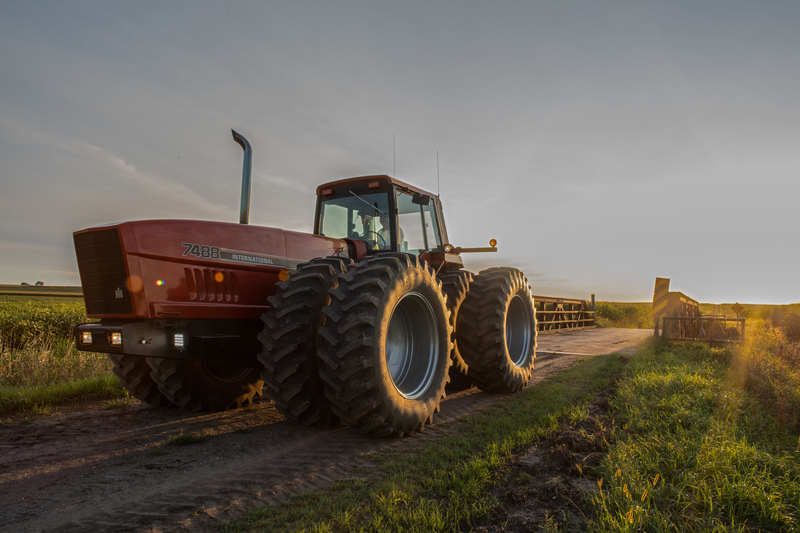 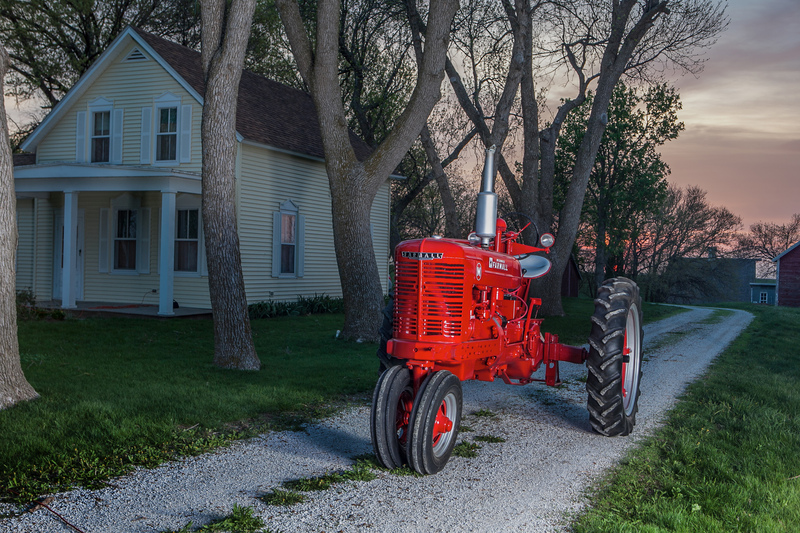 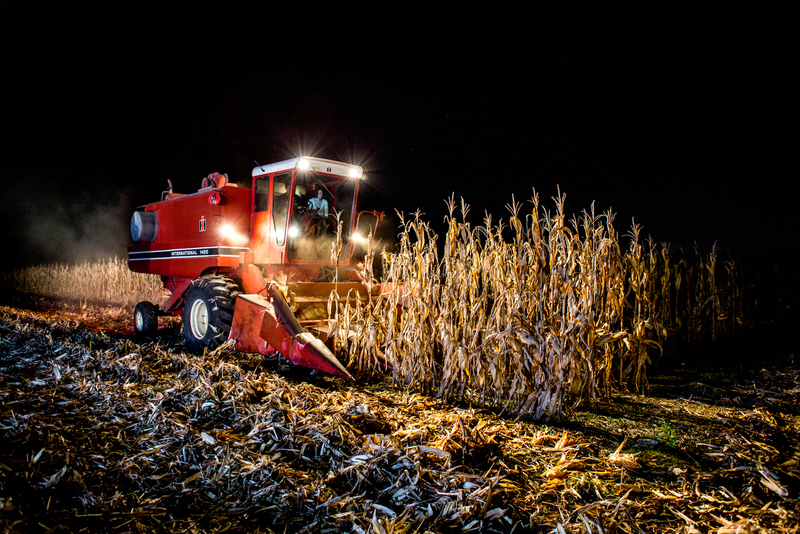 Gorgeous photographs by Lee Klancher show off the machines in the early morning sun and evening skies. 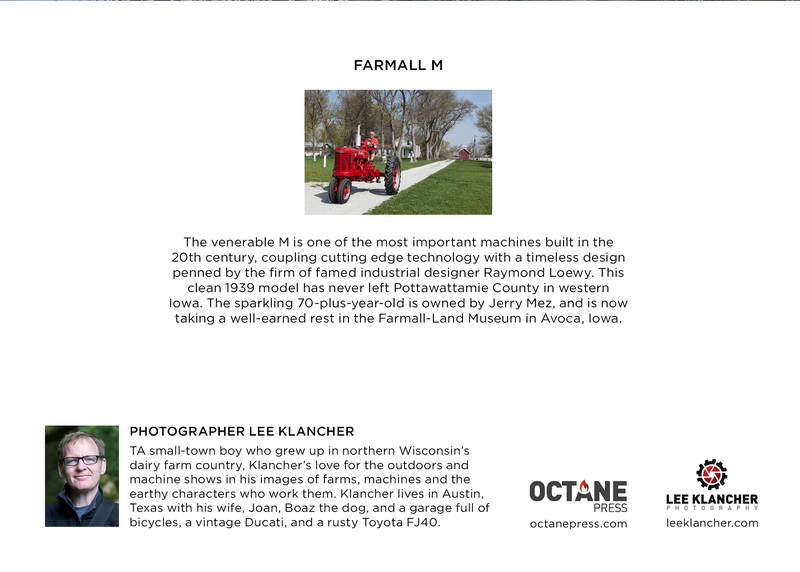 The images are printed on heavy-weight high-quality card stock and you'll find additional photos of the machines and a detailed caption on the back—the kind of attention to detail you expect from Octane Press. 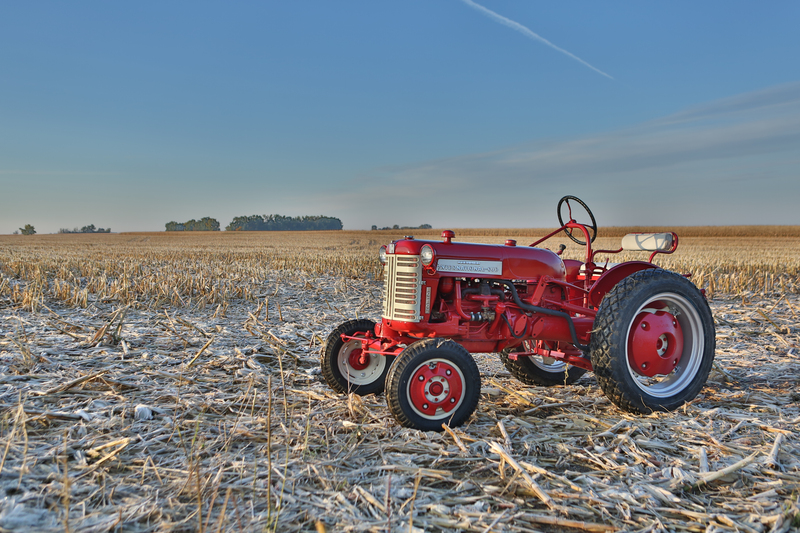 Cards in the set show the following models: Farmall M, International 7488, International Cub Lo-Boy, International 1420 combine, International 404, International 664.